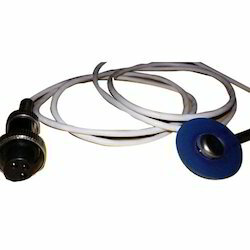 Supported by the team of experts, we are the leading Exporter, Manufacturer & Supplier of Humidifier Temperature Probe in New Delhi, Delhi, India. The MR850 humidifier is part of a complete system designed to deliver. 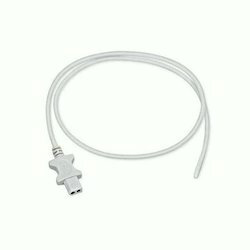 One button selects optimal temperature and humidity levels for adult, pediatric. 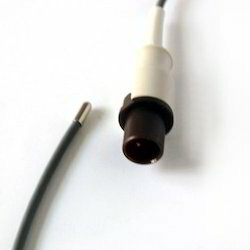 We are actively committed towards providing superior quality SPO2 Probes Temperature Probe. 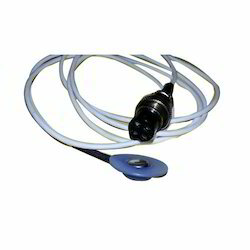 Being a well-established firm of this industry, we are providing premium quality Warmer Temperature Probe. 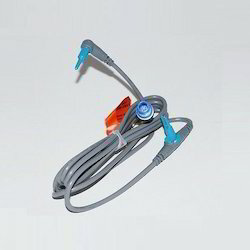 With the assistance of our veteran and capable team members, we are affianced in providing the best class Skin Temperature Probe. 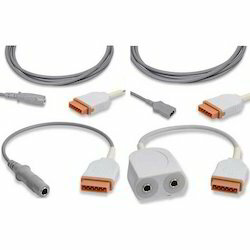 Usege disposable temperature adapter cables. Case of 20.